LONDON: Pakistan People’s Party chairman Bilawal Bhutto Zardari has said Pakistan is not a dangerous place rather it’s the bravest country that has given birth to people like Salman Taseer and Shahbaz Bhatti. Speaking at the book opening ceremony at the Oxford University, he said that Pakistan’s real strength was its democracy. 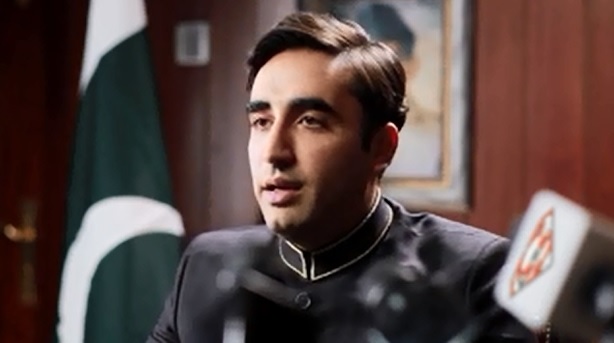 Bhutto said though democracy had been facing different challenges across the globe, the solution to challenges could also be found in democracy. “Bowing down before oppression is not an option, terrorists belonging to Tehreek-e-Taliban Pakistan and Islamic State or those who launched 9/11 or London attacks are in very small numbers,” the PPP chairman said. He said that militants wanted to impose their agenda by using name of Islam but in fact they had nothing to with the religion of Islam.